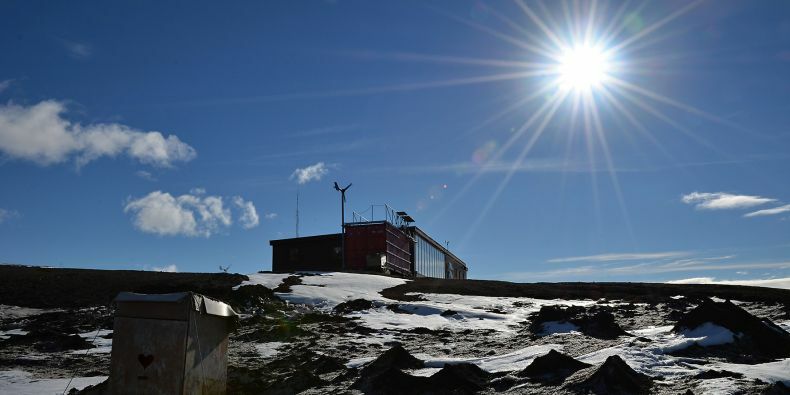 Expedition to Masaryk University's Johann Gregor Mendel Antarctic Station on James Ross Island succeeded in accomplishing everything it set out to do. 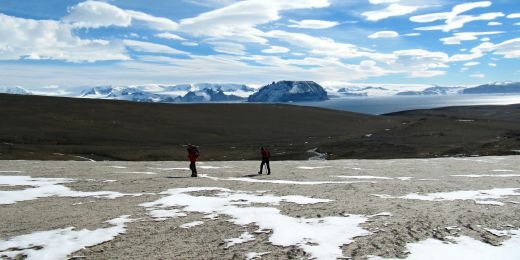 Although the frozen sea did not permit the scientists to sail to distant locations, the weather was kind to fieldwork. Beautiful weather and a great bunch of people – it is a perfect combination for an expedition to the world's southernmost continent undertaken for strictly scientific purposes. 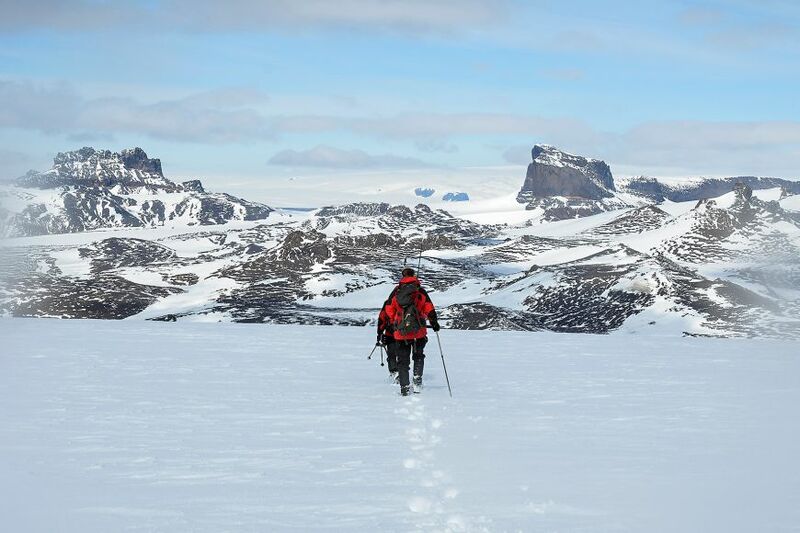 This year's expedition (the eighth in all) to Masaryk University's Johann Gregor Mendel Antarctic Station on James Ross Island succeeded in accomplishing everything it set out to do. Although the frozen sea did not permit the scientists to sail to distant locations, the weather was kind to fieldwork. “The geologists, glaciologists and climatologists had to travel on foot with heavy loads on their backs to all locations where long-term measurements were conducted," explains Miloš Barták, coordinator of scientific activities on the expedition. They satisfied the requirements of the scientific plan, he adds. In Antarctica Barták, a plant physiologist, studies the biodiversity of algae, cyanobacteria, mosses and lichens. He is looking forward to studying biodiversity in closer cooperation with scientists from Argentina and Chile. “We and the climatologists are putting together a programme of bilateral cooperation in polar biology and experimental plant ecophysiology. We intend to conduct a comparative study on the eastern and western sides of the Antarctic Peninsula, as these regions are different not only geographically but also in terms of the occurrence of different types of environment and the quantity of animal and plant species." Geologist Daniel Nývlt, too, has worked with the Argentinians for several years – on the impact of long-term climate change on the composition of lake sediments. “My foreign colleagues and I study the physical, chemical and magnetic properties of sediment samples," Nývlt explains. “We examine amounts of carbon and sulphur, which are indicative of organic processes, and we do what we can to place individual sediment strata in a particular period in order to determine the climatic conditions that prevailed in this part of Antarctica at a given time." The research of climatologist Kamil Láska is concerned with the present. 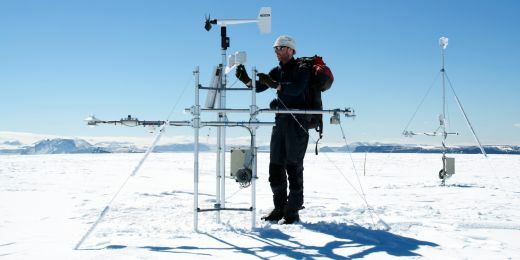 In addition to studying the variability of ice and glacier recession, for the past nine years he has collected meteorological data and monitored climate change. “We have ten stations at different locations on the island," says Láska. “We use these to collect data on the weather throughout the year. And we measure levels of ultraviolet radiation, from which we derive data on depletion in the ozonesphere." Láska adds that this measurement documented the fact that in the course of September and October last year the ozone anomaly was greater than in the previous year, touching not only on the Antarctic Peninsula but also on Patagonia. 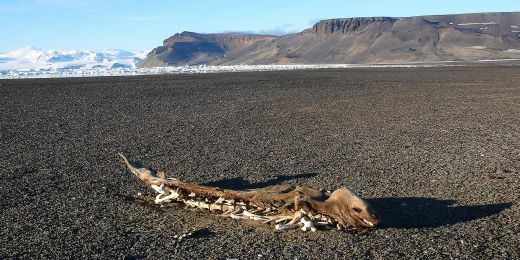 The research in Antarctica focuses on animals, too. The work of ichthyologist Pavel Jurajda is devoted to the diversity of fish communities in an offshore zone of the island. 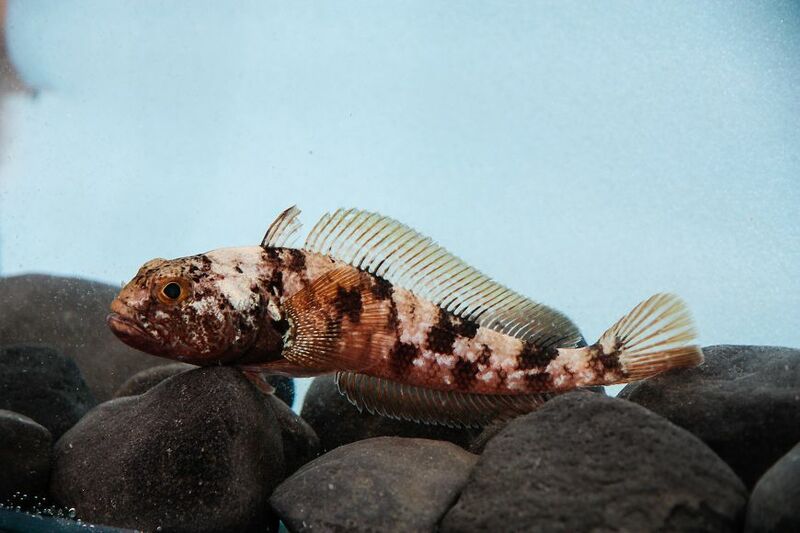 He and two colleagues also study the parasites of these fish. “Most scientific stations in Antarctica conduct research on fish deep in the ocean, meaning that offshore waters have not been explored much," Jurajda explains. “At lesser depths, of five to fifteen metres, fish communities are surprisingly varied and plentiful. We monitor which fish are there and in what numbers, and we also monitor their size and age." From fish researchers also take samples for genetic analysis and the analysis of their food and foreign substances. This year over 7,000 parasites were extracted from hundreds of caught fish; these will be a subject of further study. Another scientist who has been to the sea for material for her work is physiologist Kateřina Tomanová, who studies magnetoreception in invertebrates and has examined the perception of the Earth's magnetic field on amphipods, which also live close to the shore. Scientists are trying to establish if they use this ability to get their bearings at high and low tide. In order to catch the amphipods for her experiments, zoologist Tomanová managed with just a net. Things were a little more complicated for the microbiologists, who, in addition to taking samples of water and soil and from the intestinal tract of fishes, took smears from the mucous membranes and skin of birds and seals. 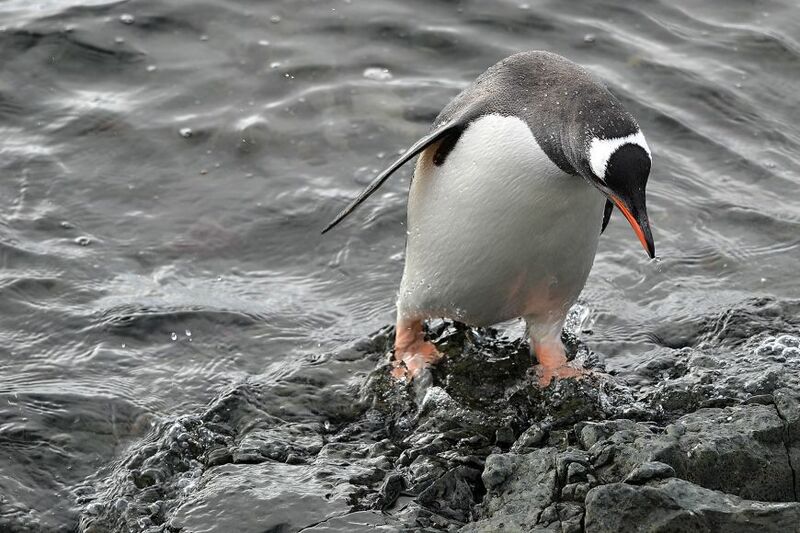 As penguins are so clumsy on dry land, it is not difficult to capture them; nor, according to Marcel Kosina, is it especially difficult to capture other bird species. “But you have to move quickly, confidently and with caution, so as not to cause them unnecessary stress," says Kosina, adding that when capturing a skua one should beware of its sharp beak. 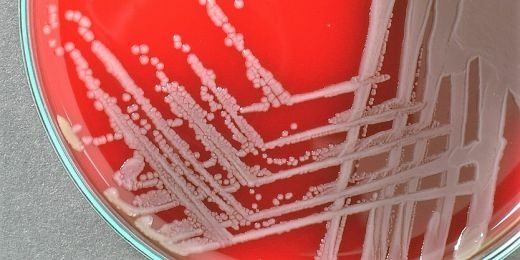 The microbiologists, who last year announced the discovery of new bacteria in Antarctica, study bacterial diversity on James Ross Island and also intend to monitor the incidence of organisms resistant to antibiotics. “These studies may show the impact of humankind on remote areas of our planet, such as Antarctica," says Kosina. Even expedition physician Martin Slezák has conducted his own research in Antarctica. This research focused on the health of members of the expedition, studying the impact of an extreme environment on the human body and its stress levels. It monitored how stress factors given by environment, a stay in a remote place, long-lasting exposure to low temperatures and the increased demands of physical work manifest themselves in the apparent age of participants and their vitality. Members of the team were monitored repeatedly and throughout the expedition using an electrocardiogram test followed by analysis of heart-rate variability. “Results divided the expedition team into two groups," explains Barták. “One of these demonstrated an age the same or younger than the real age, while the other showed deterioration in terms of age and vitality."